Please note that GREMM is an organization that uses French as its working language. New job opportunities will be published soon. NEW: Two research assistants opportunity (volunteer) You must be fluent in French to apply. 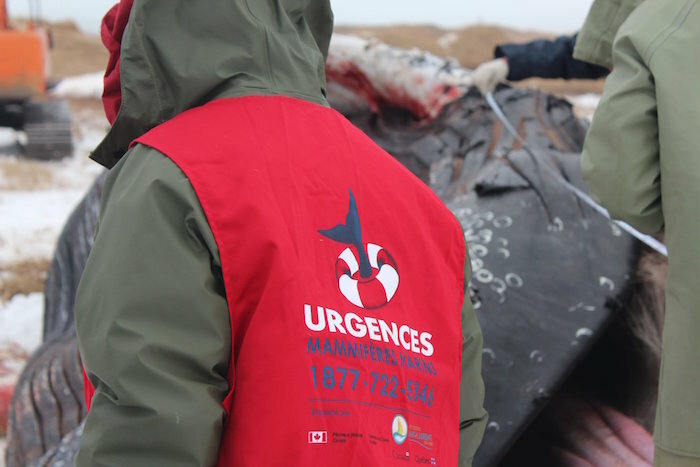 NEW: MSc Opportunity – Temporal Trend of Emerging Environmental Contaminants in the Endangered St. Lawrence Estuary Beluga. Please apply by clicking the link. 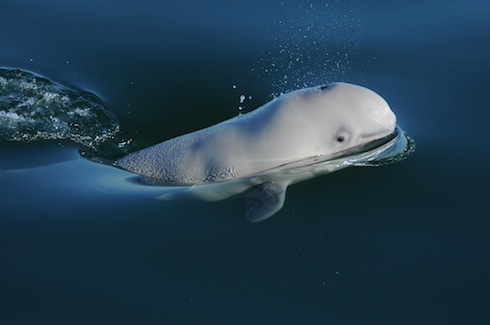 NEW: PHD Scholarship Opportunity – Habitat selection, movement, and fission-fusion dynamics of the St. Lawrence Estuary beluga population. Please apply by clicking the link. GREMM Scientific Director Robert Michaud regularly mentors Master’s and PhD students in collaboration with researchers from various Canadian universities. Would you like to work under Robert’s leadership? Contact him at rmichaud@gremm.orgor 418-235-4701. HOW SHOULD ONE GO ABOUT FINDING WORK WITH WHALES? Have a post-graduate education, depending on the job being sought. Studying whales or dolphins is a vast field and the number of universities offering specialized programs is limited. It is best to speak with an educational advisor and visit a few universities to learn more about their programs. Depending on what you are interested in, a Bachelor’s degree will suffice, or you might decide to pursue a Master’s or a PhD. 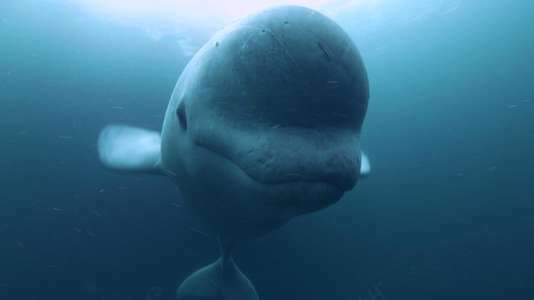 Jobs related to the world of marine mammals are diverse and can include research, laboratory techniques, training of animals in captivity, veterinary medicine, nature interpreting or popular science. It is important to learn about the workplace and to know where your interests lie in order to make an informed choice.